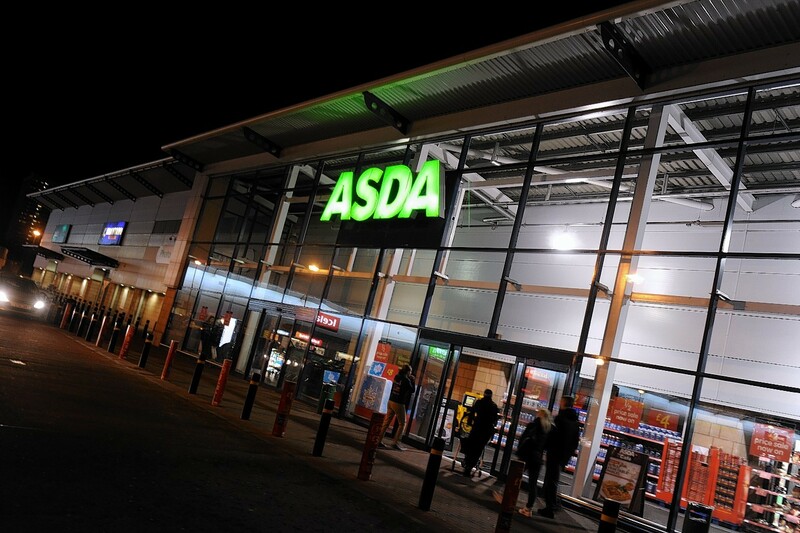 Singh was arrested at the Asda shop at Beach Boulevard in Aberdeen. A Glasgow crime organisation sent an aspiring Indian chef to Aberdeen to flood the city with counterfeit cash in exchange for genuine money. He was apparently one of several individuals sent to the city by the criminals with sums of fake money, and police have confirmed they believe a spate of the crimes reported recently are linked. Singh was eventually arrested as he tried his luck at the Asda supermarket on the Beach Boulevard. He appeared at Aberdeen Sheriff Court yesterday and claimed he had been one of a number of people sent to carry out the crime by crooks from the central belt.